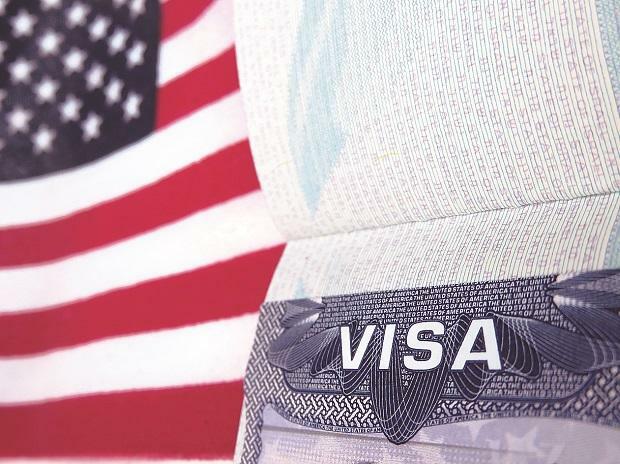 Out of the top three companies with highest H-1B visa denials in FY18, Cognizant was leading with 32 per cent denials followed by two Indian IT majors namely Infosys and TCS with 26 per cent and 18 per cent, it said. The report said in the last five years, the number of H-1B approvals reduced by 21 per cent. The approvals declined by a sharp 50 per cent in FY18 to 22,429 from the 43,957 in the year ago period, it said.